My adoration for this creature cannot be summed up by anything short of “I want to be Jay Singh when I grow up!” The sheer brilliance of her phrasing conjures up the imperceptible depths of our histories, identities and lives as post-colonial bacchas. We might otherwise be orphans in a jungle without the goddess leading us in an oft-merry dance of the diaspora ”” PINKNOISE’s new album has held my hand and stolen my heart. 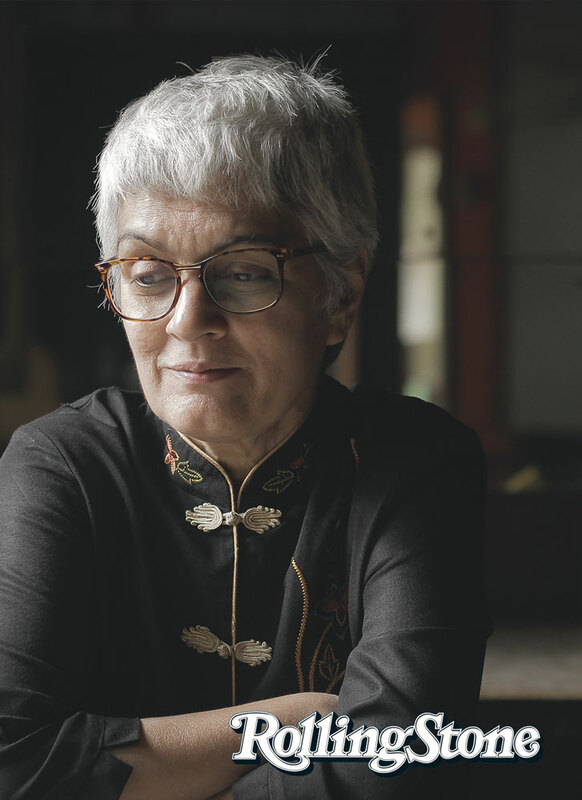 Jayashree Singh offers us priceless nuggets of humour, folly and the indomitable courage of experimentation. The voice of ”˜Kasturi Amma’ indeed summons me to an “old bad new good” place I can call home. Yes, “nothing old will do”, only the ever-lasting and ever-changing Jayashree Singh.